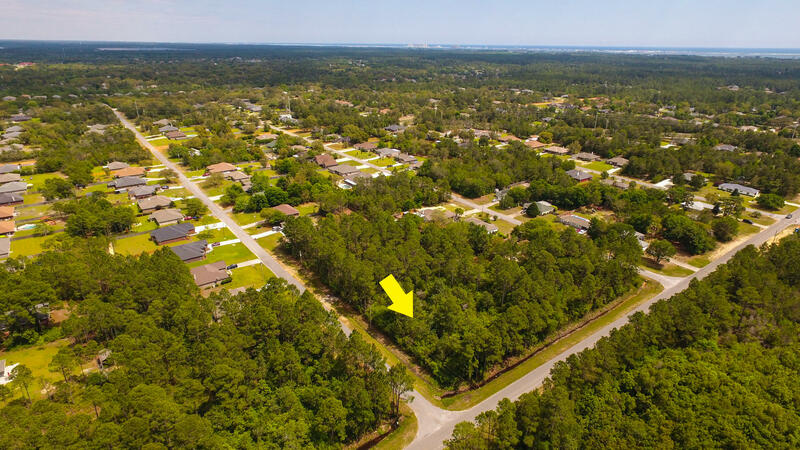 15 Bryant Street, Navarre, MLS# 797933: ERA American Real Estate Buy A Florida Vacation Home, Schedule a Showing, Call Brandon Jordan of ERA American Real Estate Today! 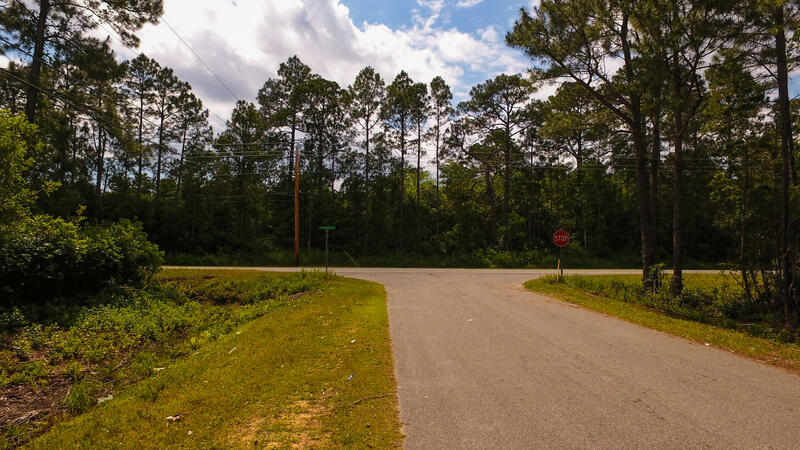 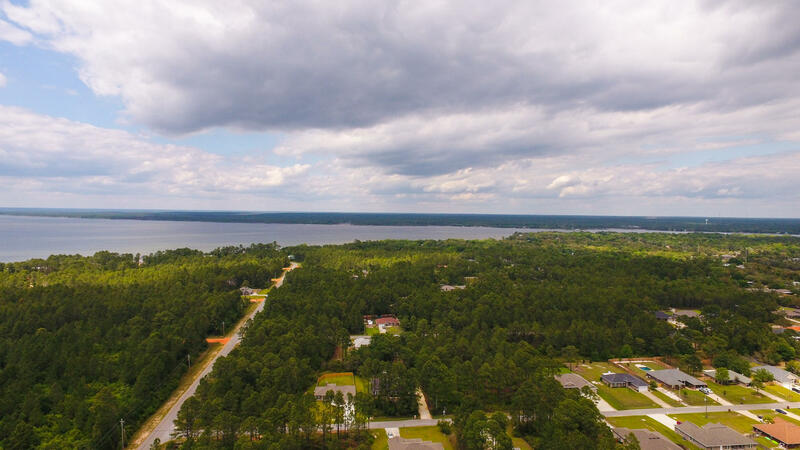 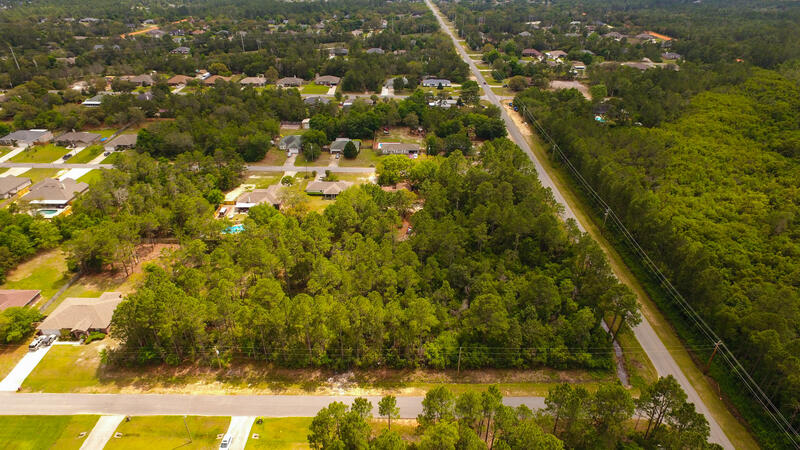 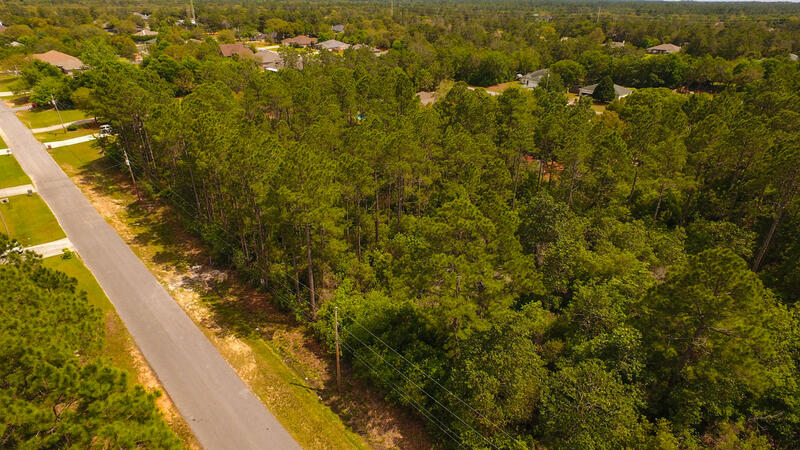 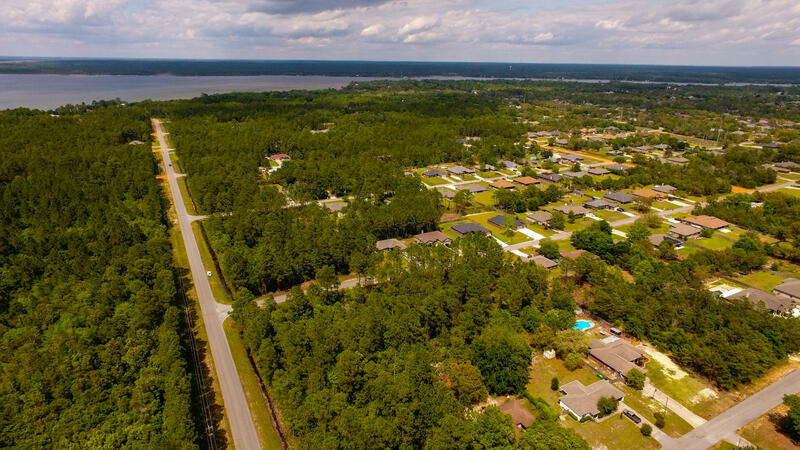 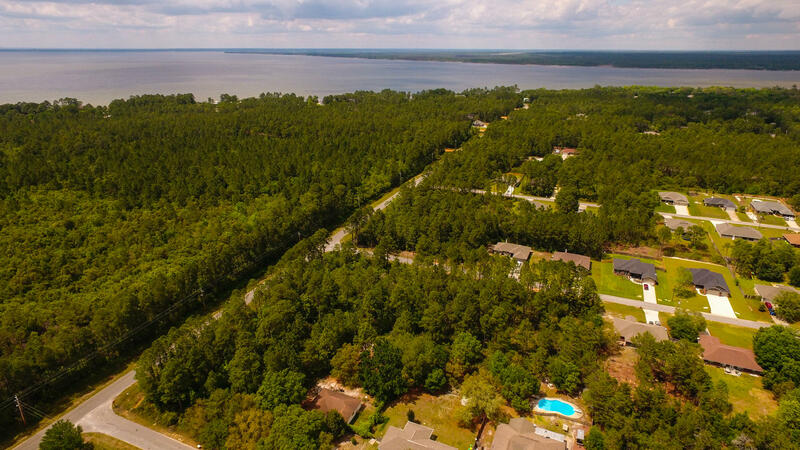 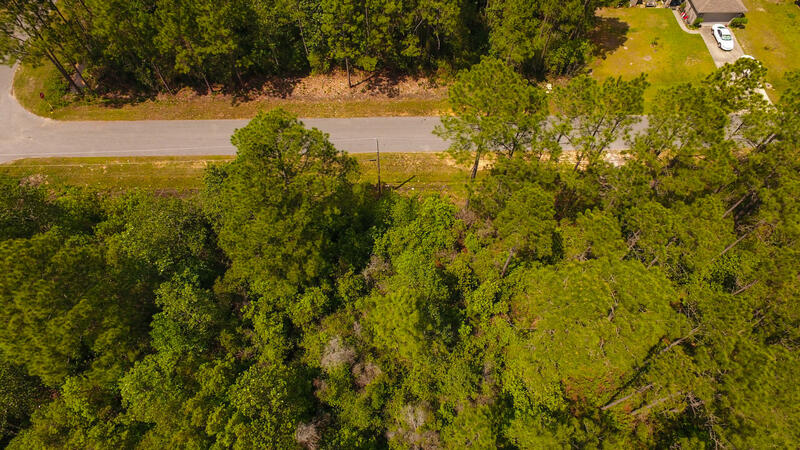 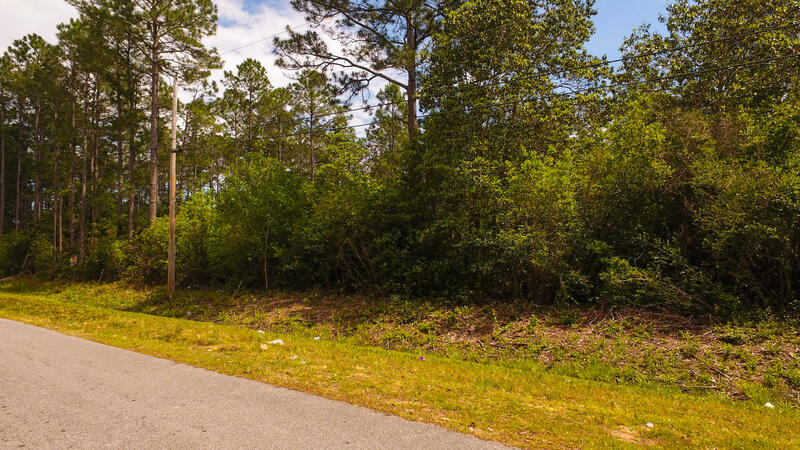 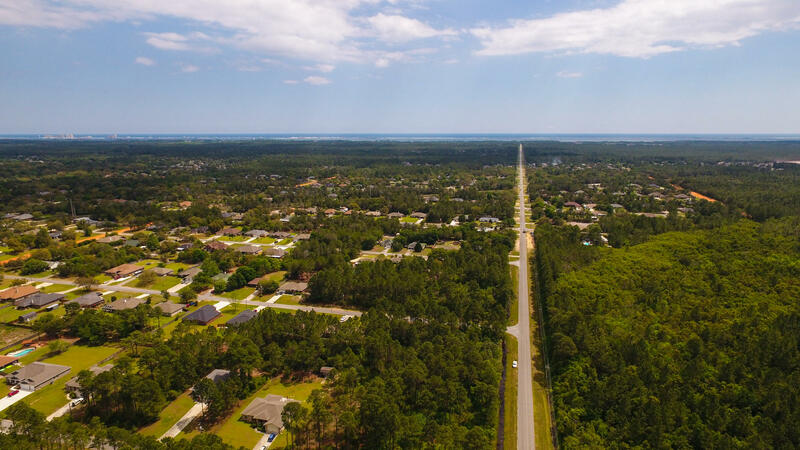 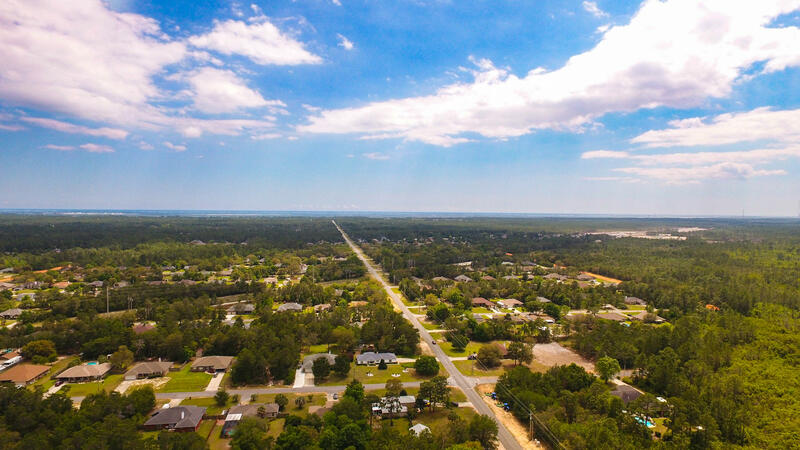 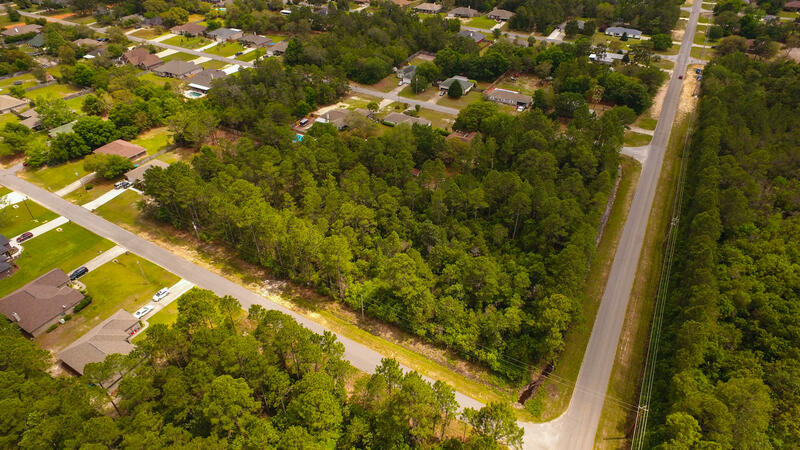 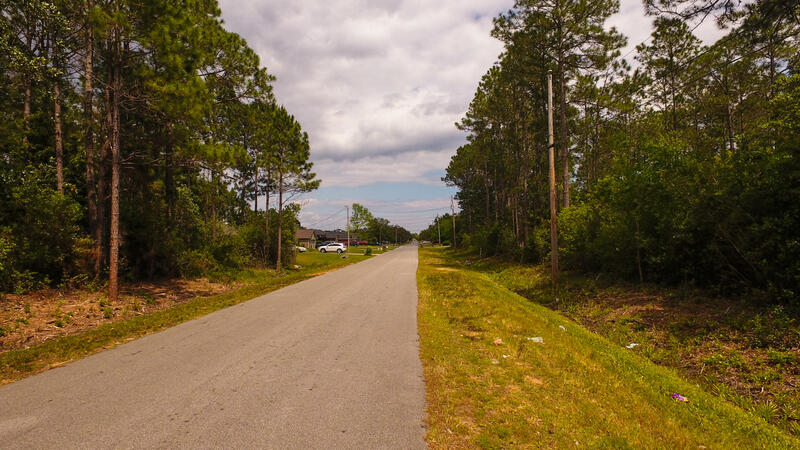 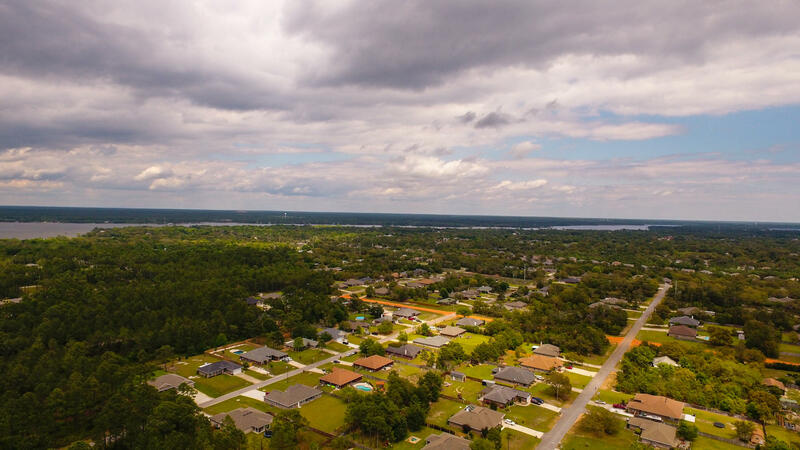 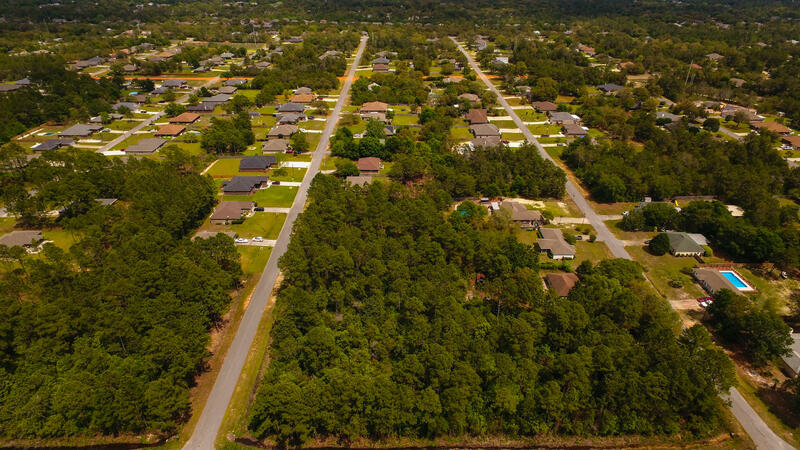 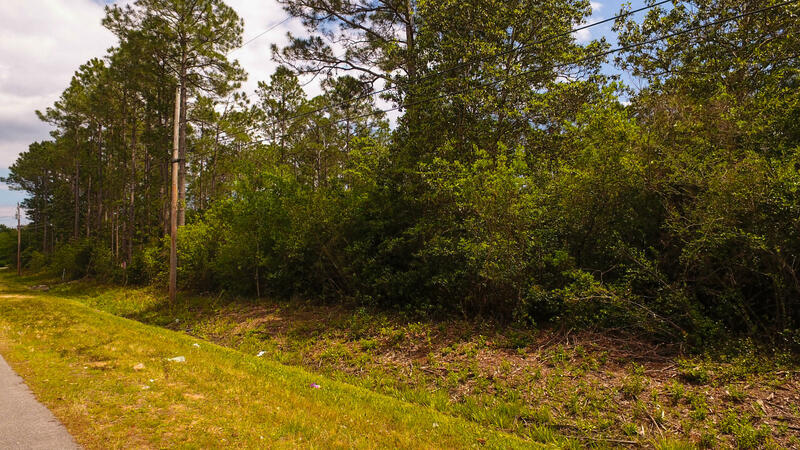 Build your dream house in the desirable community of Holley By The Sea on this vacant lot. 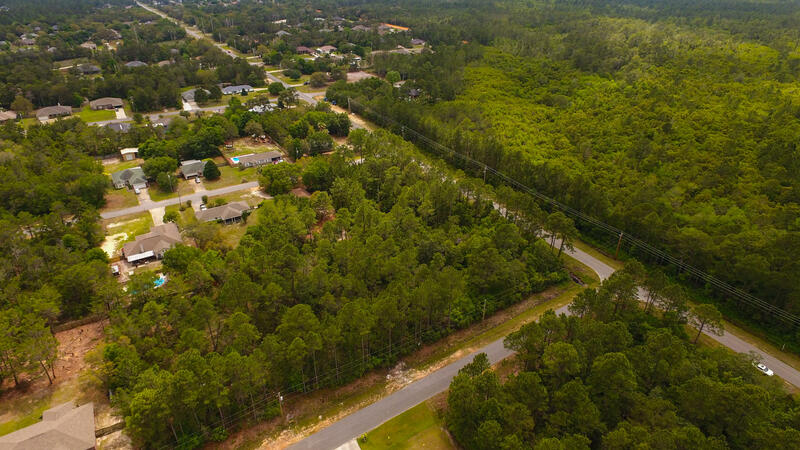 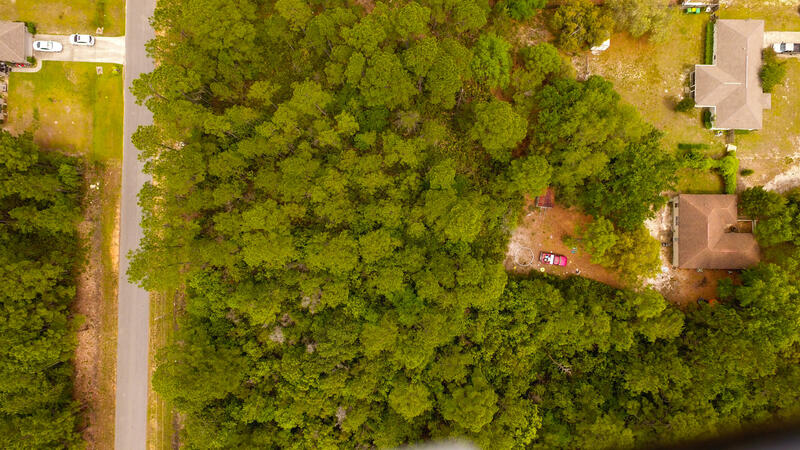 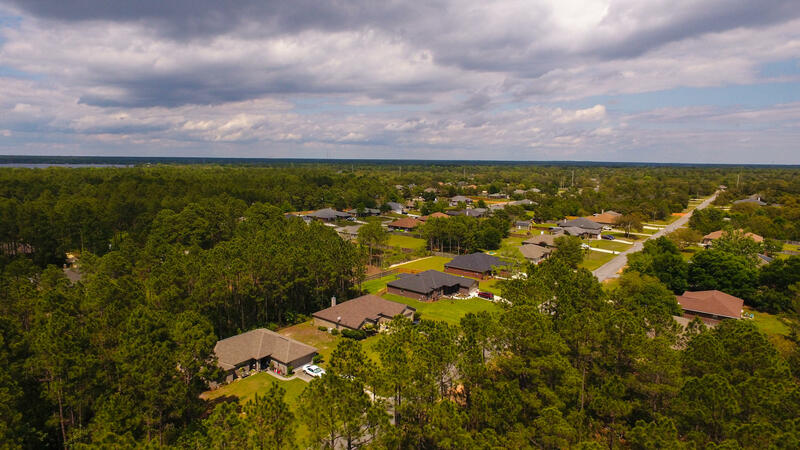 At just under .5 acres there is plenty of space to build and enjoy the Florida Life. 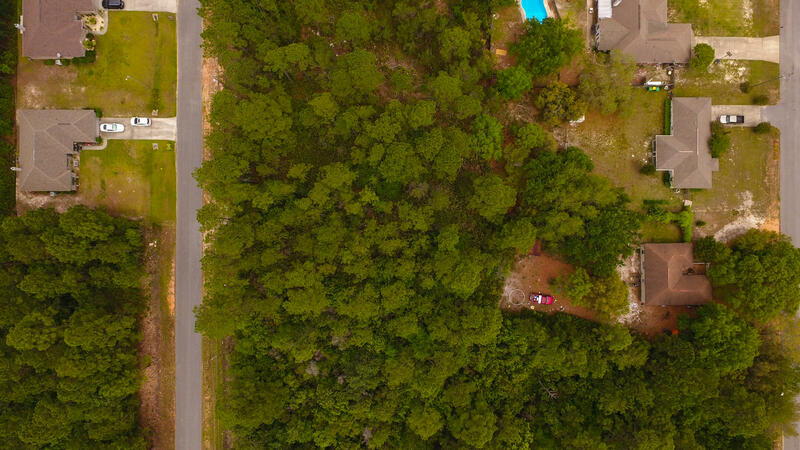 HBTS offers 8 Clay Tennis Courts, Recreation Center, RV Camp Site, Swimming pools, weight room and Youth group recreation center. This listing provided courtesy of EXP Realty LLC. 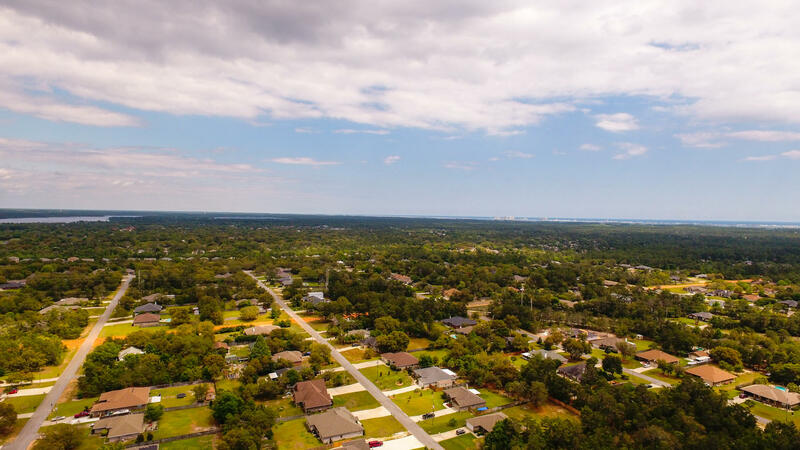 This information was last updated on 4/17/2019 10:07:32 PM.